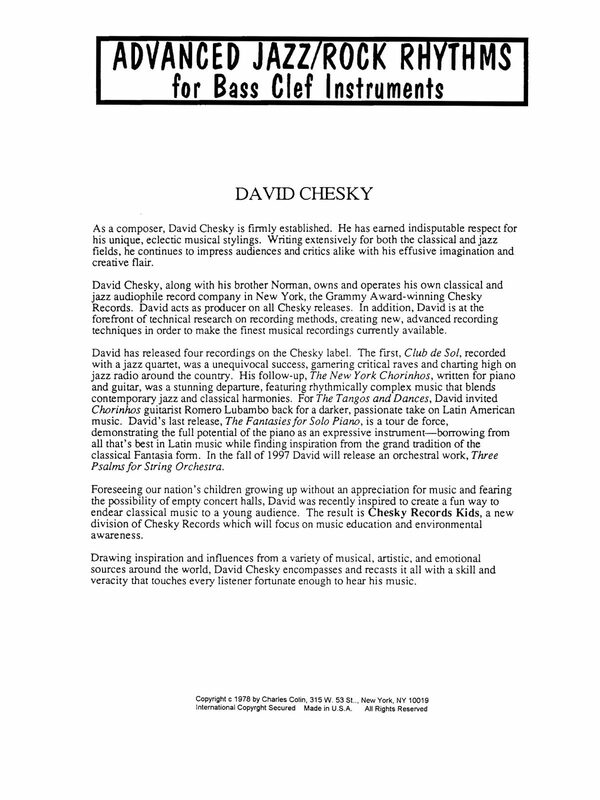 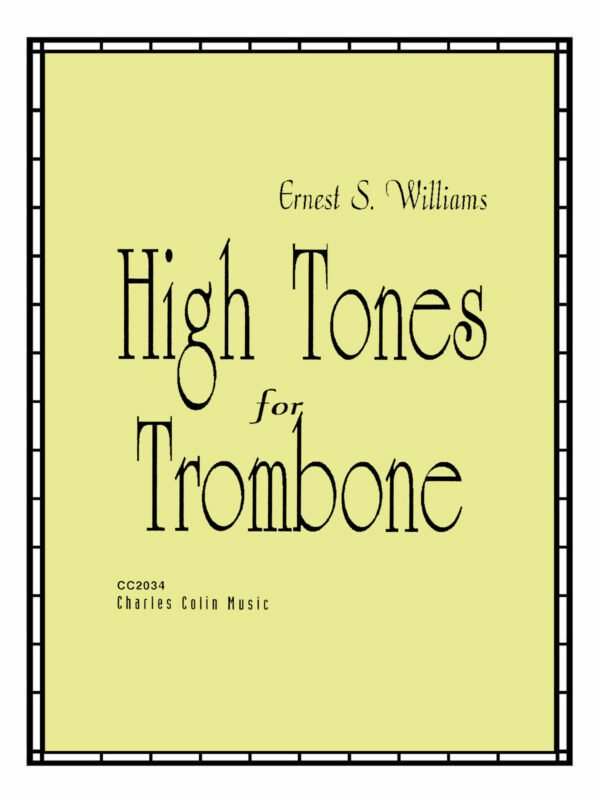 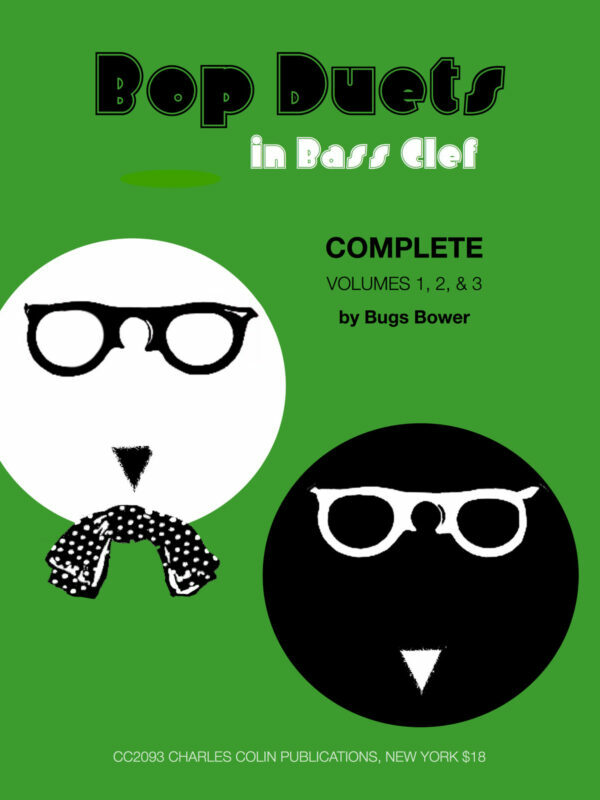 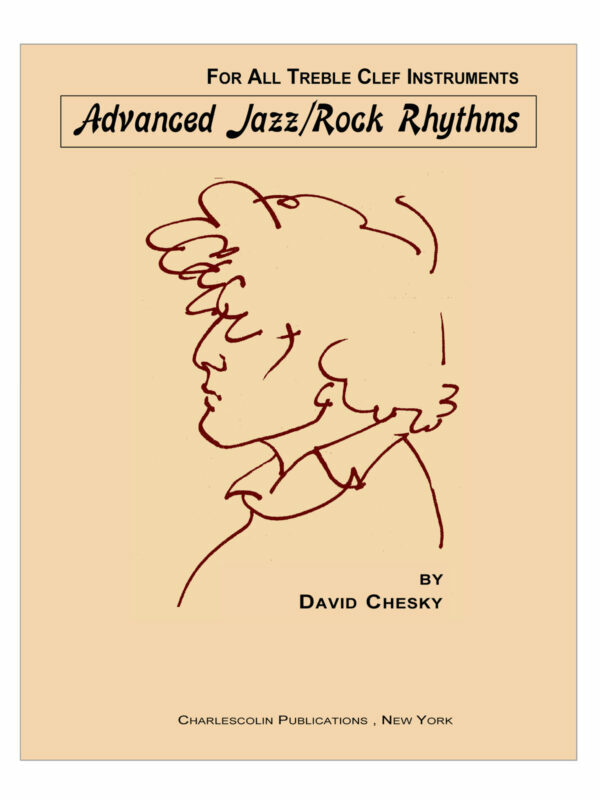 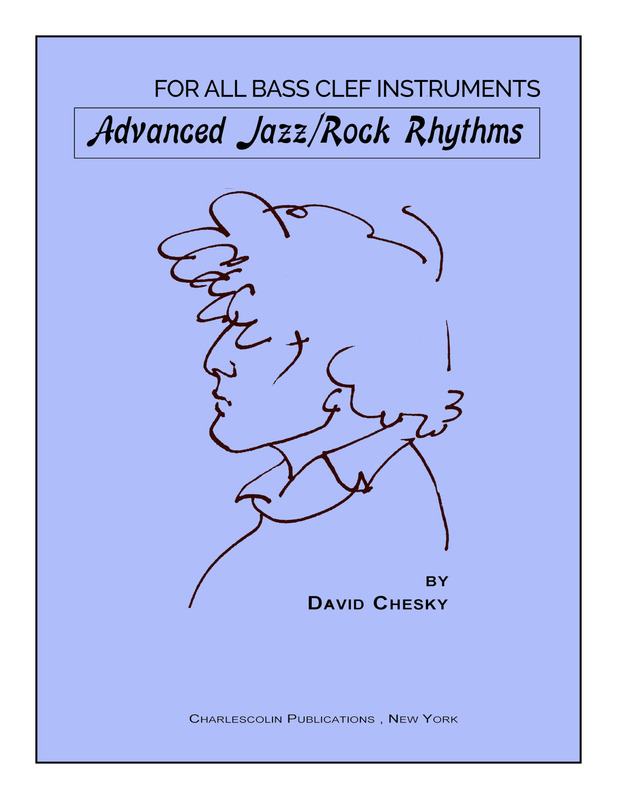 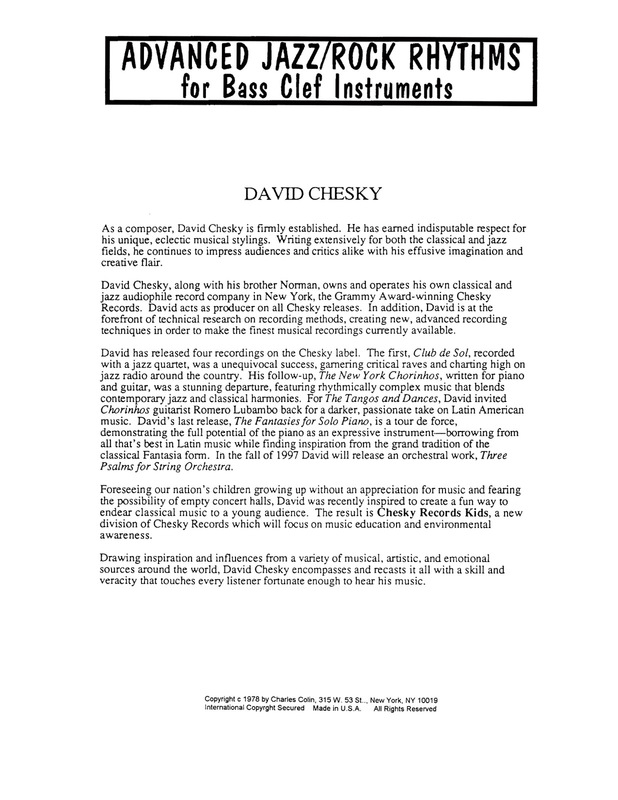 Chesky wrote two great books of Jazz & Rock rhythms for bass clef brass, but calling them rhythm books does them a bit of a disservice. 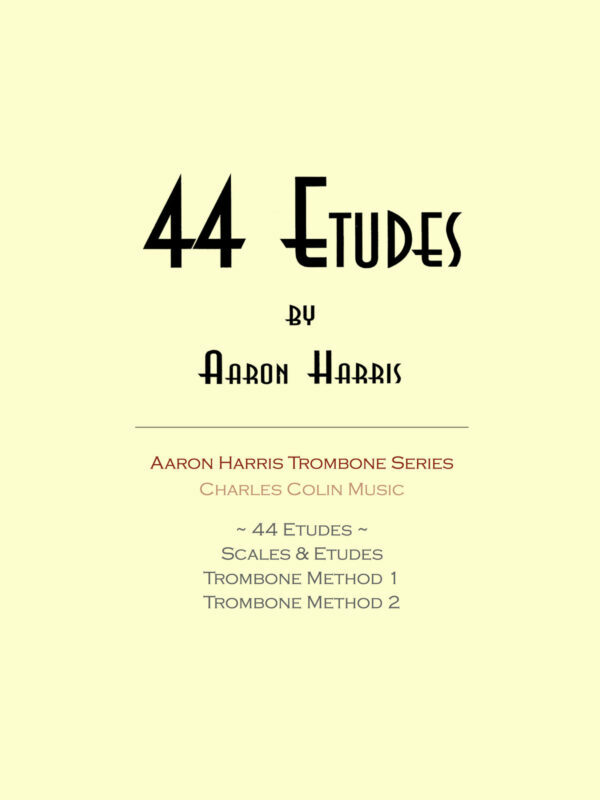 These are fully fledged contemporary jazz/rock etudes that get you grooving and present you with a different challenge. 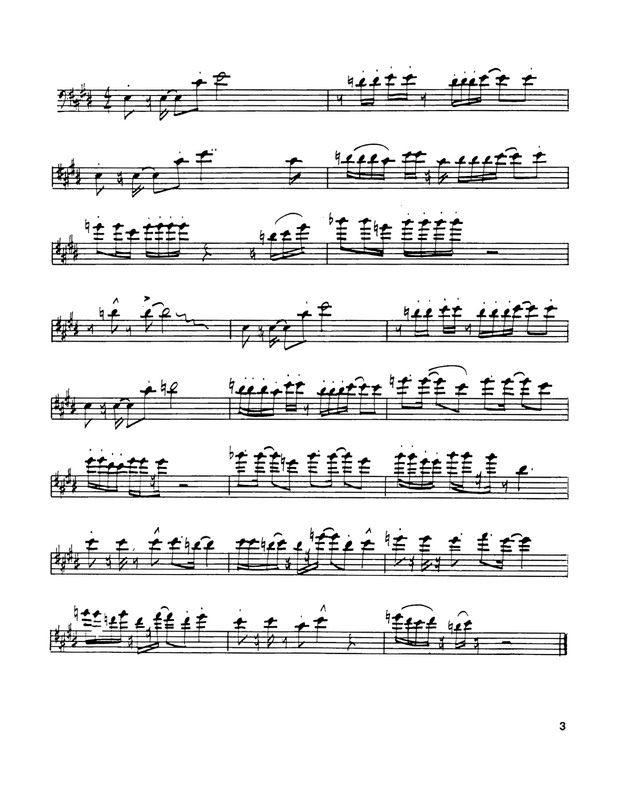 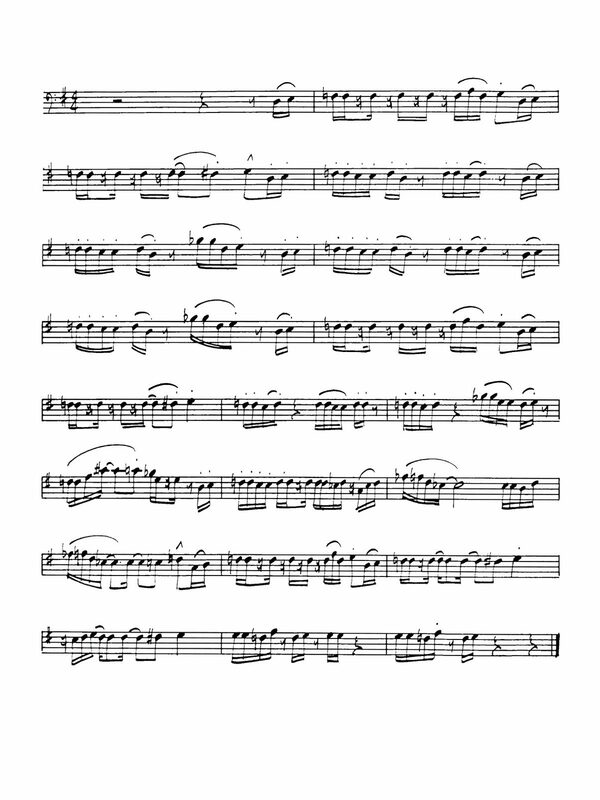 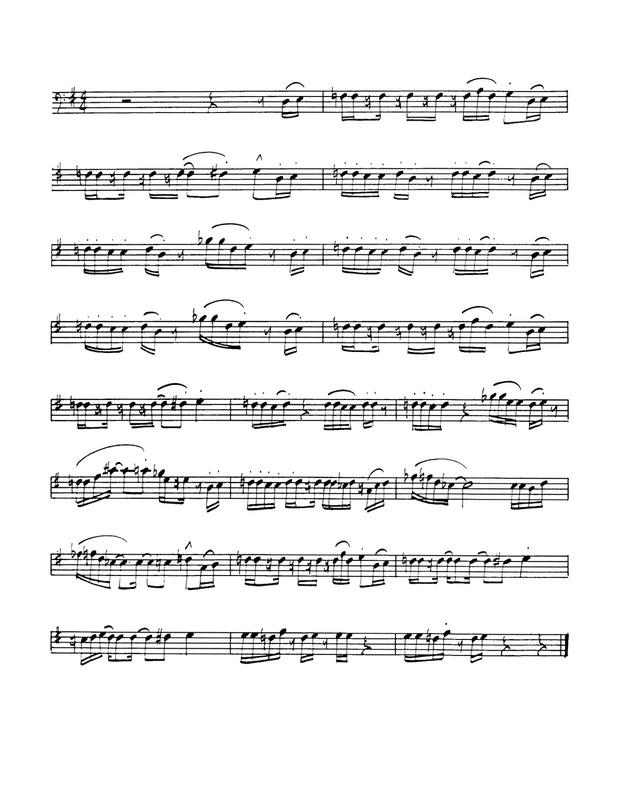 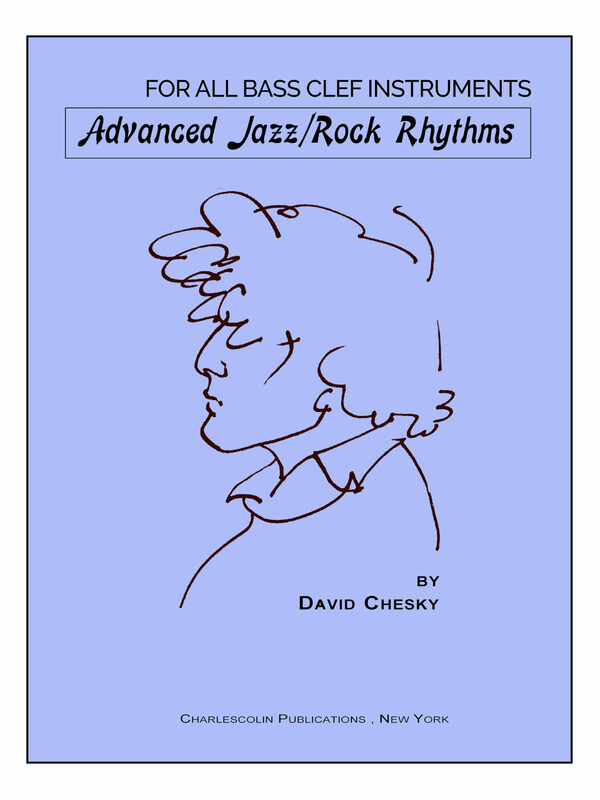 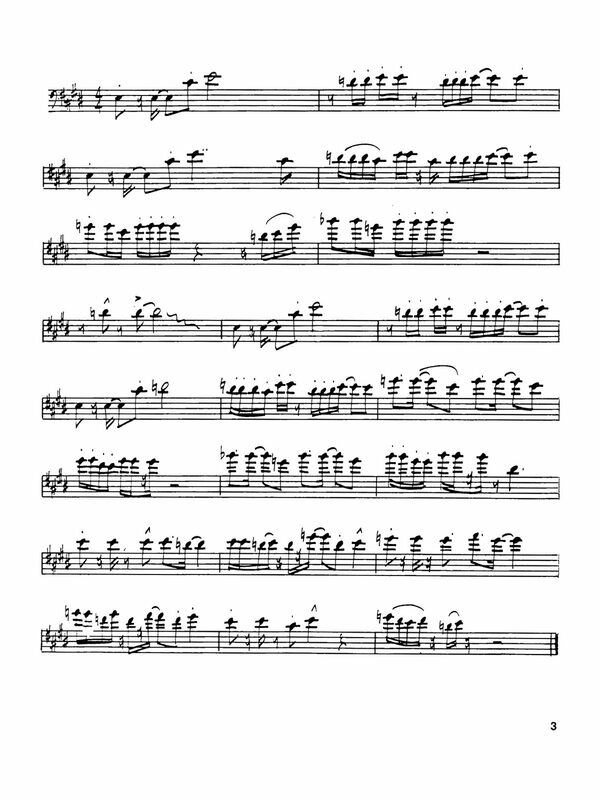 Compared to Chesky’s book “Contemporary Jazz/Rock Rhythms” these are much more difficult, with harder keys, increased range and flexibility requirements, and much more taxing endurance wise.